close to East Midlands Airport on Saturday 27th February. for all of the hard work put in by the clubs athletes and coaches alike. at Herrington Country Park, near Sunderland in 2013, on by comparison a very snowy slushy course. with tight bends and short steep climbs, ideal though for a National Championship of that magnitude. currently in the middle of high mileage training in preparation for April’s London Marathon. locked themselves together in a relentless bid for ultimate glory. and at the European Trials in Liverpool a few weeks later. Swinburn was also emulating his effort at a very muddy Parliament Hill in London twelve months previously. after losing touch with the front runners at the end of lap two. which was well rewarded by a placing of sixteenth. who ran steadily throughout, to finish in an excellent 30th spot. who were second team, with Sale Harriers a further 26 points adrift in third team place. missed out on a National Cross Country Gold Medal, the only domestic one he is short of in his proud collection. and only a few seconds adrift of being in their scoring six. who finished in 86th and 106th places respectively. Morpeth Harriers youngest Senior Man Sam Hancox was next home from the club, finishing in 177th place. Rob Hancox (803rd), Neil Gunstone (853rd), and Peter Scaife (1,213th). Morpeth Harriers other medallist on the day was Scott Beattie. to win the Silver medal, only eight seconds adrift in the two lap 6k event. a mere fifteen seconds adrift of an individual podium place. Lily Heaton (88th), and Lauren Cummings (278th). who finished 22nd in a classy Senior Women’s 8k event. Morpeth Harriers Under 15 Boy’s team finished as 14th team in their 4.5k event. They were led home by North Eastern Silver medallist Daniel Dixon, who finished 48th. Ross Charlton (115th), and Matthew Waterfield (198th). was Connor Marshall, who finished in 238th place. was unable to take part due to injury. Alison Brown and Phillip Winkler finish in 71st and 73rd places respectively. in 172nd and 188th places respectively in a field of 420 finishers in the Under 13 Boys 3k event. did well when finishing in 232nd place in the Under 15 Girls event. and all in the name of two charities, Kidscape, and Stonewall. tirelessly to combat child bullying, both in schools, and society in general. by their appointed Road Race Director Kevin Bray. via the Joiners Arms, then onto the Stanners at the far end of Carlisle Park. and is to be applauded, and if anyone is feeling generous, please try to give him your utmost support. by turning out to support him along the way in his incredible adventure. please be there to offer him a winner’s welcome. home of the Duke and Duchess of Northumberland. Linden Homes Morpeth Harriers Athlete of the Month Award. at their club house on Mitford Road, in Morpeth, on the evening of Monday 22nd February 2016.
where he finished fifth, where he was up against more Senior opposition. He finished fourth in the Intermediate Boys event at the Northumberland Schools Cross Country, at Temple Park, South Shields, which following an Inter Counties appearance, has since led him to a much deserved slot on the Northumberland team for the forthcoming English School’s Cross Country Championships in Nottingham. and also on a team front. after many years enjoying success on the football field. and in a very short period of time he has contributed largely to some very welcome successes. Donington Park lies just to the west of East Midlands airport, and is accessed via the A453 road. complete with temporary traffic lights will operate for the event. and the second (Download gate) entrance being used by those from the west & Southwest. as M1 Southbound Exit at Junction 24 and take the 4th exit off. Follow the A453 Ashby Road Southbound. and continue along the A453 Ashby Road Southbound. Travel approx. 3 miles until the Junction of A453 and Hill top traffic lights. 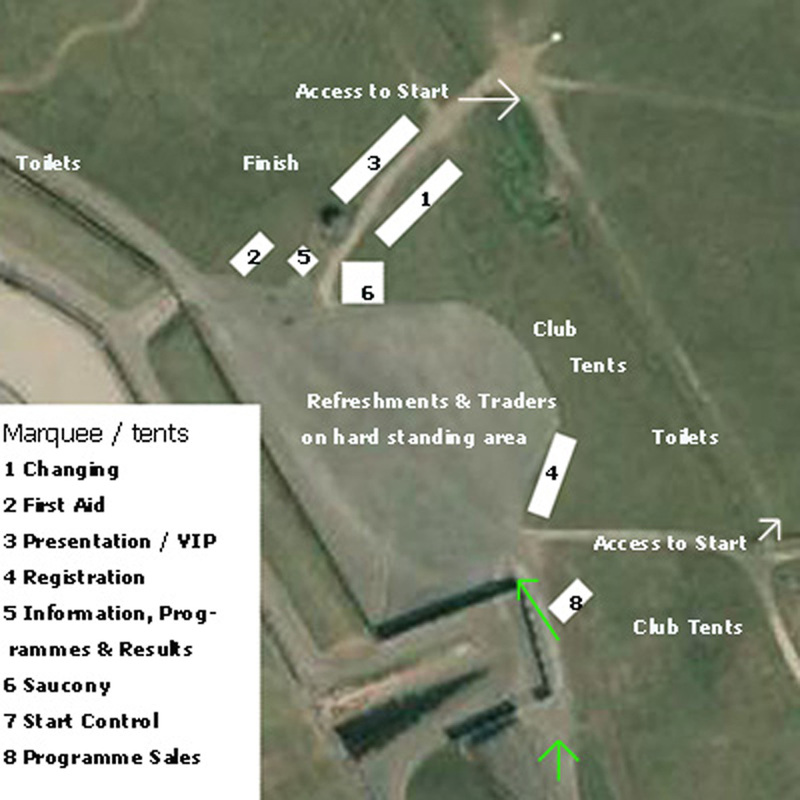 At this point traffic will be turned right to enter the Site via the Main Entrance. the contingency route will be via the A50 and through Castle Donington. however on this occasion he clocked a new personal best of 16m31s for the 5k circuit. Female finisher at the Druridge Bay Park Run on Saturday 20th February. considering that she is in the Junior Women’s 11 to 14 age group. of 18m10s and 19m10s on their return from injury. and Damian Foster, who was 26th in 22m35s. was first Female finisher for the second week in succession, posting a time of 21m06s. finishing 7th in 18m44s, which was agonisingly just 21 seconds adrift of his best on the course. who are also Nephew and Uncle respectively. and Eric finished 25th in 20m14s.